Well, I bet you were not expecting pieces quite like this featuring here on my channel - I know, it shocks me too! What shocks me even more is how much I actually love wearing it all as well! 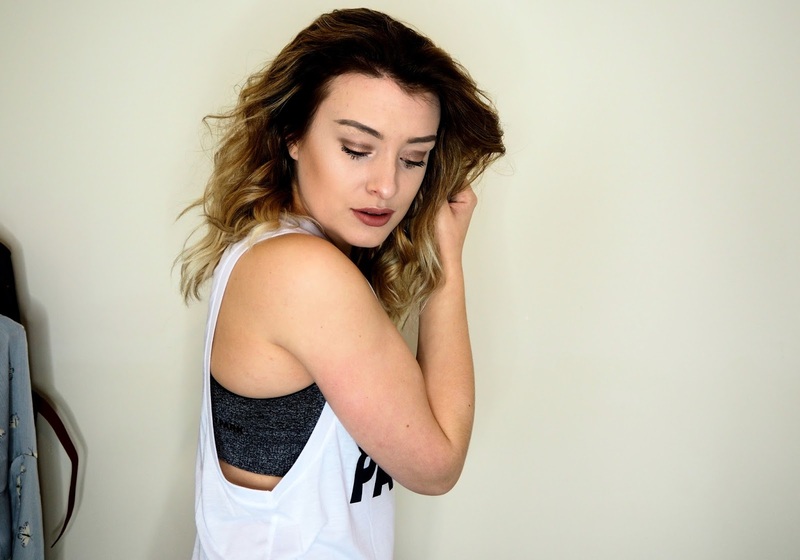 I have really turned a different corner in January and have seriously been enjoying wearing much more 'comfy' clothes, and this being ivy park and Topshop active wear. Very unlike what I usually tend to reach for, but honestly I am so glad I have had the opportunity to work with Topshop on this, because I have LOVED swapping up my fashion this month from all things over the top in December, to the main aim now being comfy and chilled in January! Although these pieces are considered 'active wear' and 'exercise clothing' I have also just really loved them to chill out in. If you read my most recent post, then you will have seen that one of my aims for 2017 is actually just to chill and relax more. This includes the clothes I wear during the day. Just because I am having a lazy day, does not mean that I do not want to look good, and so therefore rather than throwing on the scruffiest things I own, I can now chill in these incredible pieces! I am really into my fashion, whether it be planning incredibly glitzy outfits to wear on nights out, or whether it be thinking of things to wear around the house - so therefore branching out and experimenting with this kind of fashion is super fun and a way to look amazing in the house, whilst also feeling super comfy too! Another reason I was excited to work with Topshop on these pieces is because, lets be honest in January everyone seems to have the same mind set. We want to get healthy, diet, lose weight, shape up for those Summer bodies, and join a gym etc! Well sometimes, I find something very motivational is actually treating yourself to some incredible new gym clothes! Before I got my hands on these I owned one pair of leggings and a baggy Topshop tee which I have had since my teenage years - and I found it very un-motivational putting this outfit on because I felt horrendous in it. However, the Ivy Park collection strives to make you look incredible and really accentuate the female frame. There is also something for all tastes within the range too! 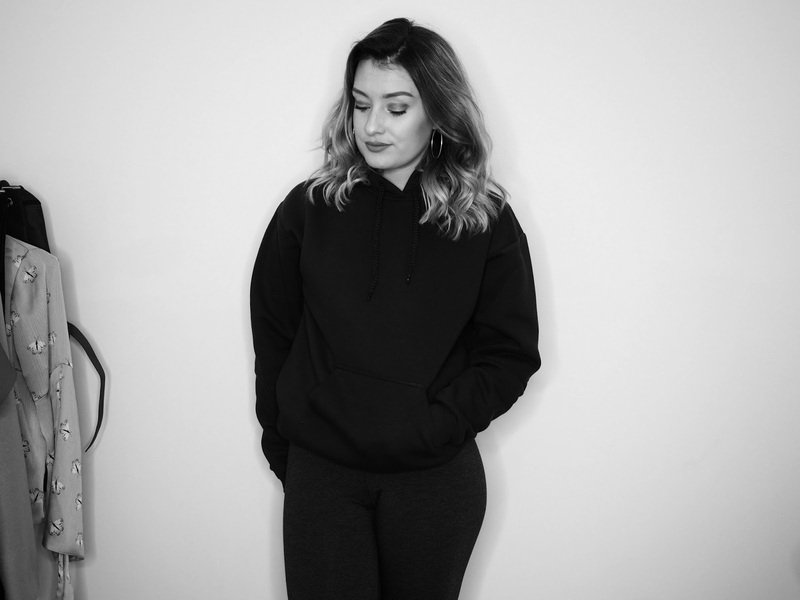 Sports bras, baggy tees, tight leggings, more baggy joggers, jumpers, vests, jackets - honestly something for every persons individual preference. I am super aware this January of how much I need to shape up for the Summer! I am off to Ibiza with my friends in August and really wanting to get some shape about my body for then! I feel like these clothes have definitely given me some form of inspiration to get in shape and start eating better and hunting for exercise classes to attend around the Chesterfield area! I have already kick started my January with eating FAR FAR healthier, swapping up the carbs for more vegetables, and generally just cutting out the rubbish! I already feel far better for it too!! I also think I have found myself to enjoy the idea of healthy eating and became more motivated to want to get in shape because now I actually do feel quite comfortable in these pieces! Yes, the idea of wearing my old baggy tee and leggings was OK, but it was actually my underwear underneath that was also super uncomfortable and made me feel like I couldn't really exercise because I just wasn't appropriately supported. It sounds ridiculous because I certainly do not have much to support in the first place, but honestly that doesn't stop what I do have being very uncomfortable jiggling around when you are trying to go for a little jog! 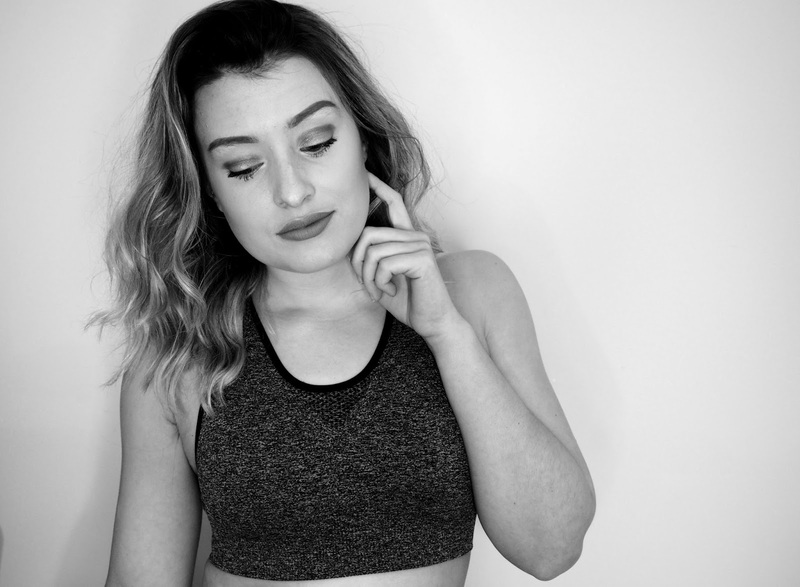 The 2 bralets/sports bras which I have chosen from the Ivy Park range are tight, but super supportive and really comfortable too! I am going to feel so much better when I do exercise now, and its actually making me super excited! So lets talk about what I got my hands on from Ivy Park and why. 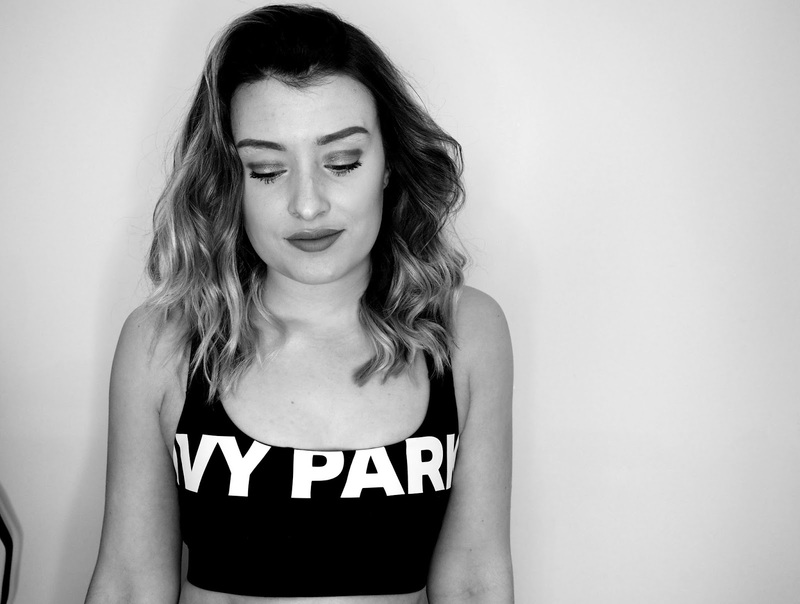 I went for 2 sports bras, grey marl material and black with the ivy park design printed on. The grey is super light, airy material and very breathable so is fantastic both for comfort purposes and also great for when you exercise and become quite hot and sweaty. I also have reason to believe that this piece was on sale, so super reasonable (I will link everything I can find at the bottom of this post). 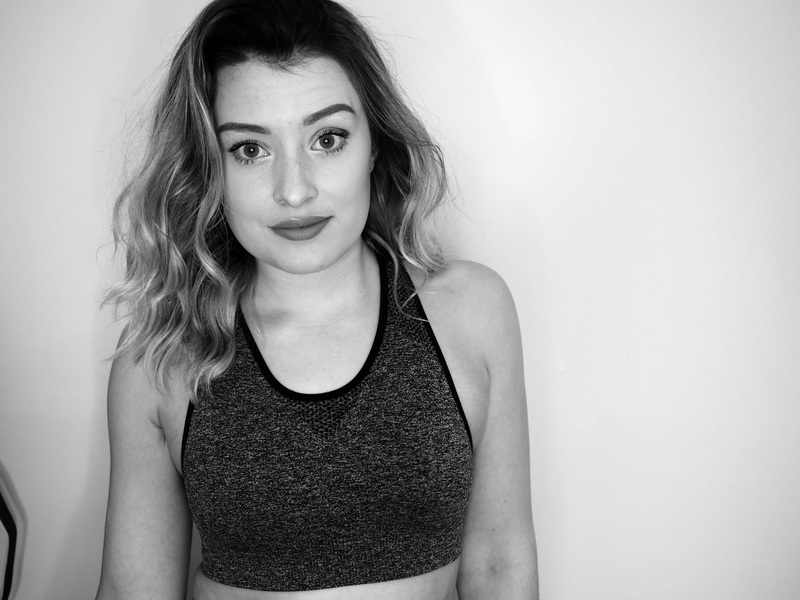 The Ivy Park printed sports bra is something I am also completely smitten with. I love the design and the style. The fit is extremely tight, but I feel as though this would be perfect for exercise as it really will keep everything super secure and there is no risk of everything bouncing around a little bit too much! Next I picked up the Ivy Park vest. Another piece which I am totally in love with! This is because the style is super thin material which would make it brilliant for exercise as again it is breathable and airy! Also, this piece is a little bit different as the drop hole arm design allows for you to team this with an incredible Ivy Park sports bra and actually look super on trend too! I really love the way this vest fits and looks!! I picked up a tee also! I did not want to sway too far away from my usual exercise trend, and so therefore I needed to pick up a baggy tee for the days I love to just drown myself underneath clothes! I LOVE this one though. 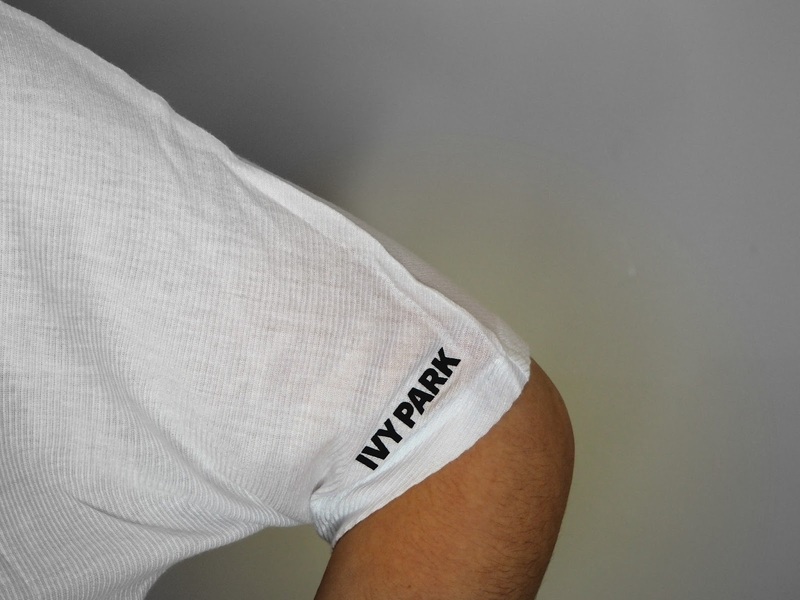 Its a beautiful clean white colour, really soft and airy fabric and has a dainty Ivy Park logo just at the hem of the arm! I love how it is also thin enough to team with a sports bra too so you can actually team with something really cool underneath too! This is definitely one of my favourite things I picked up!! Finally from the Ivy Park range I picked up the grey full length leggings with Ivy Park up the leg. I LOVE these and could not get over how incredible they fit but also how super comfy they are also! I could not wait to grab myself some new exercise leggings as mine that I previously owned were losing their stretch, and were covered in paint because I stupidly did some decorating in them a little while ago! I chose the grey because I thought this was still really neutral to match with so many different tops and sports bras, but also I just thought was something a little bit different from black which is what I usually reach for. I would definitely recommend checking out the Ivy Park exercise leggings, they are amazing and there is colours, styles and fits for everyone!! 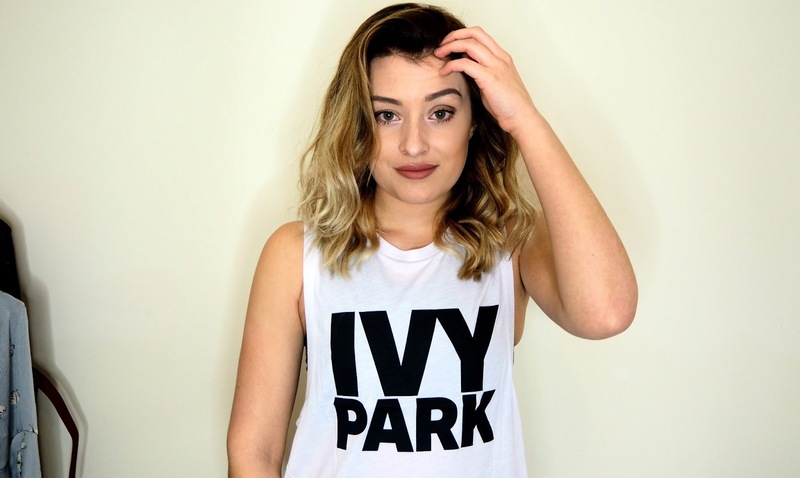 Not only is there the incredible Ivy Park range on the Topshop website to suit all of you out there who are into your exercise, or even just enjoy wearing comfy clothes! Topshop also has its own range of active style clothing, such a hoodies, bralets, joggers, trainers etc. 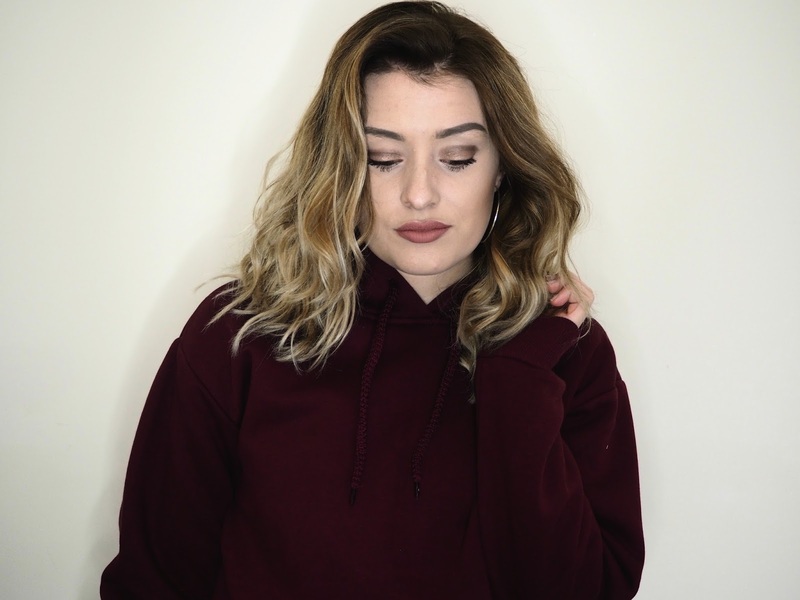 I actually picked up this beautiful hoody from the website and I am honestly so obsessed with wearing it already! I also wanted something easy to throw on and wear alongside my Ivy Park pieces, and this was such a good pick! 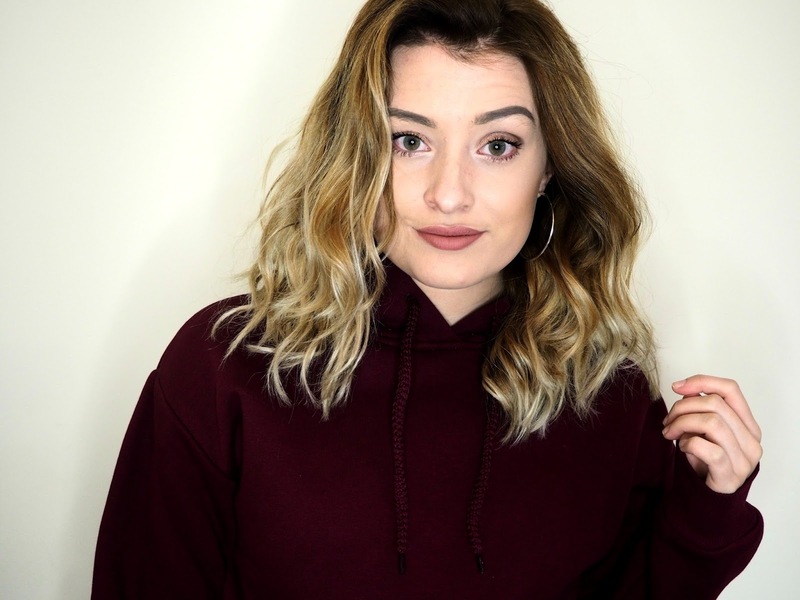 This hoody was such a good pick, its super soft, the colour is incredible and its baggy which is exactly what I wanted! Perfect for a chill day and also great to throw on if you are heading to the gym or an exercise class!! I am actually going to pick this up in some more colours for a trip I am taking to Krakow really soon, because this is honestly super warm and looks fab teamed with huge coats! Exactly what you need for -15 degree temperatures!! And so that brings this active wear post to a close! 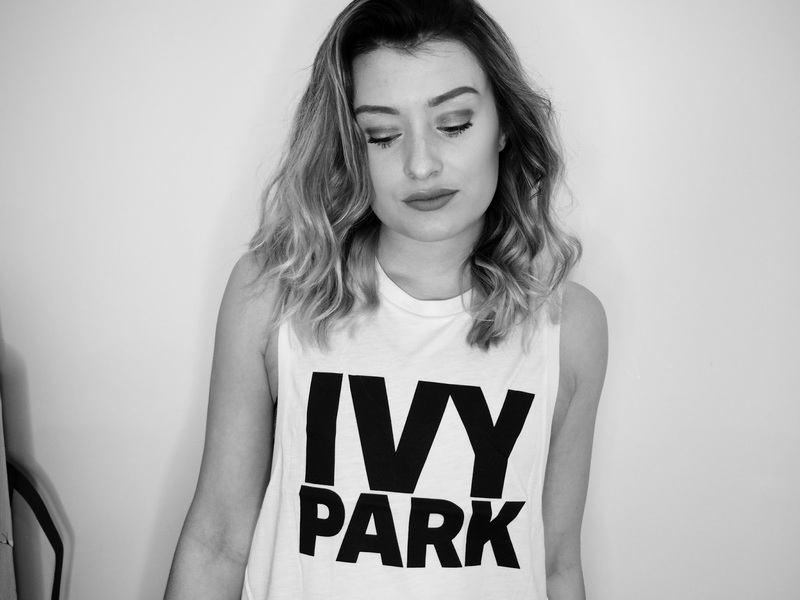 I have seriously enjoyed putting these outfits together for you and showing you some of the incredible Ivy Park range! Lets be honest, in January we all swap out glittery glam christmas outfits for things much more practical and comfortable! 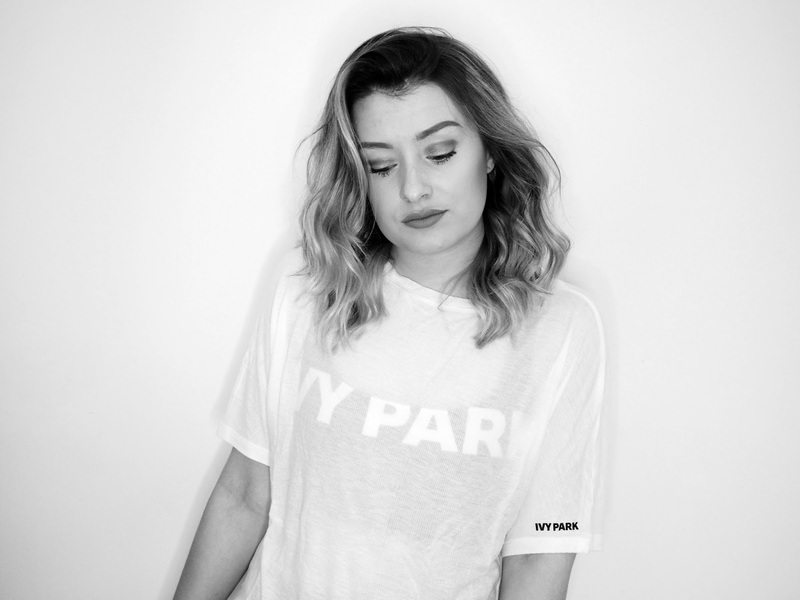 So, if you too are swapping up your glam items for things much more chill then I suggest checking out the Topshop website and looking at their own ranges as well as Ivy Park! Let know in the comments below if you have found anything on their website which you are totally loving wearing for exercise or for chilling! I would love to see! As always everything is linked down below for you all to grab! Thanks again to Topshop for letting me get involved with showing you all these incredible pieces! I am forever grateful for these opportunities as always! Cute outfits! I love the sporty look.